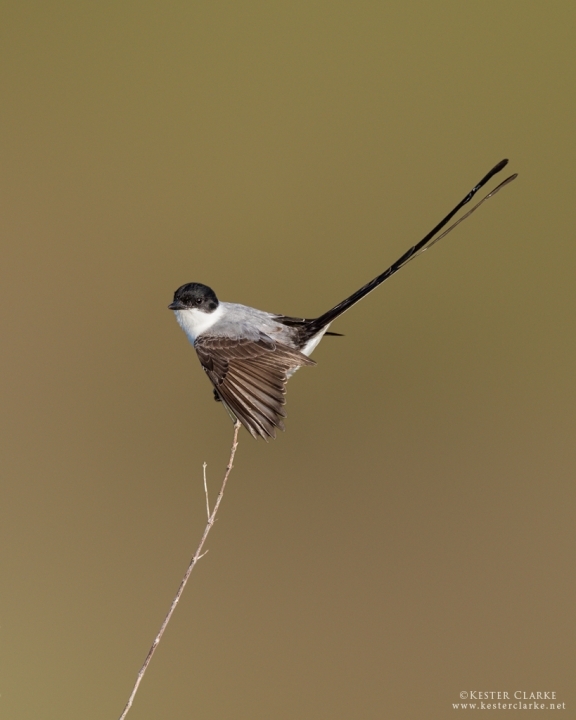 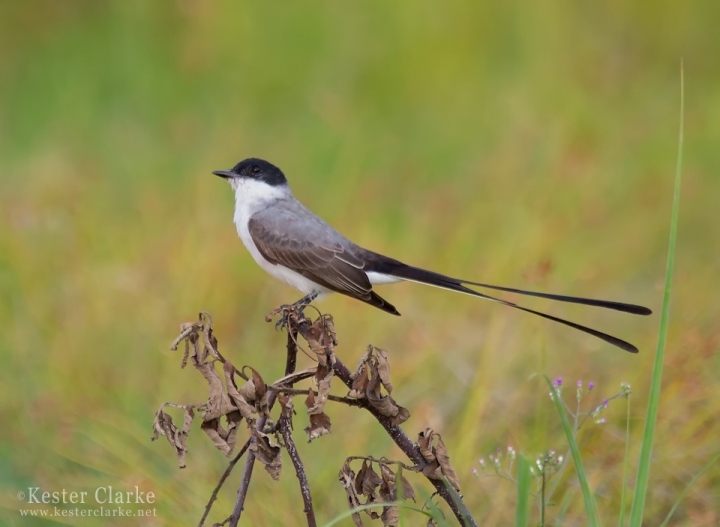 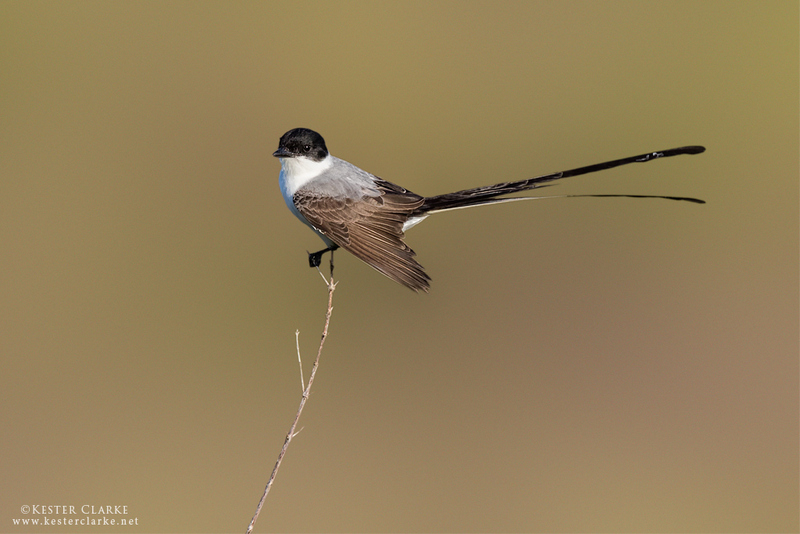 Fork-tailed Flycatcher in Kuru Kururu. 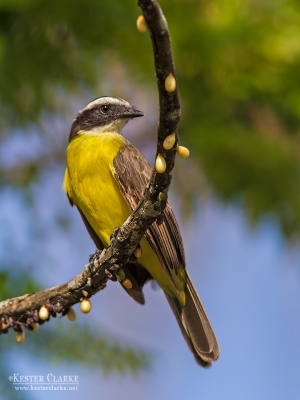 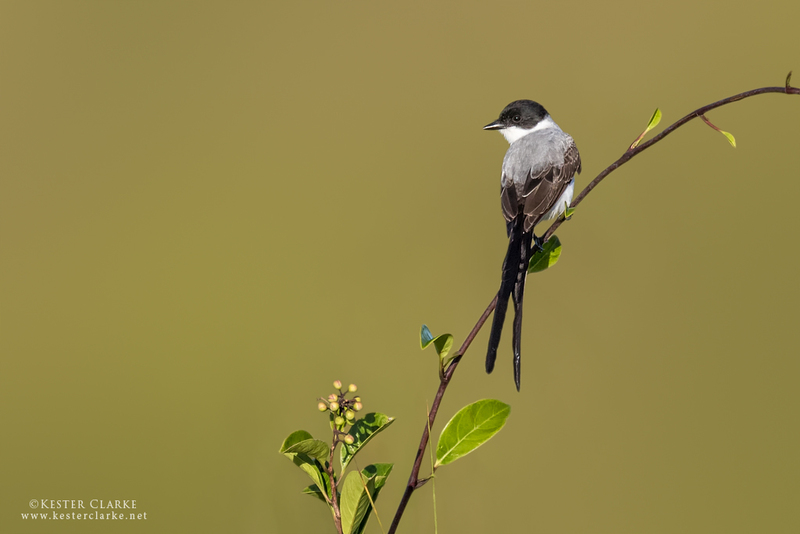 Fork-tailed Flycatcher (Tyrannus savana) perched in Enmore, ECD, Guyana. 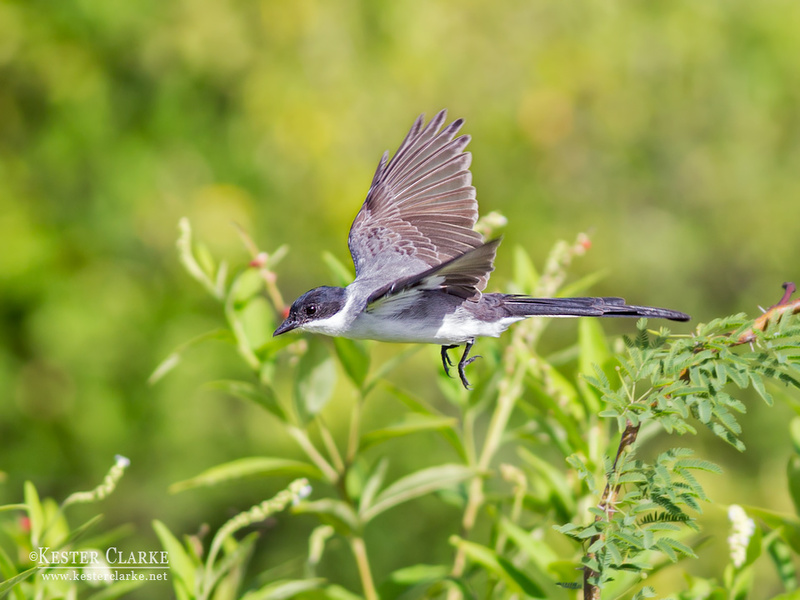 Fork-tailed Flycatcher (Tyrannus savana) juvenile in LBI, East Coast.